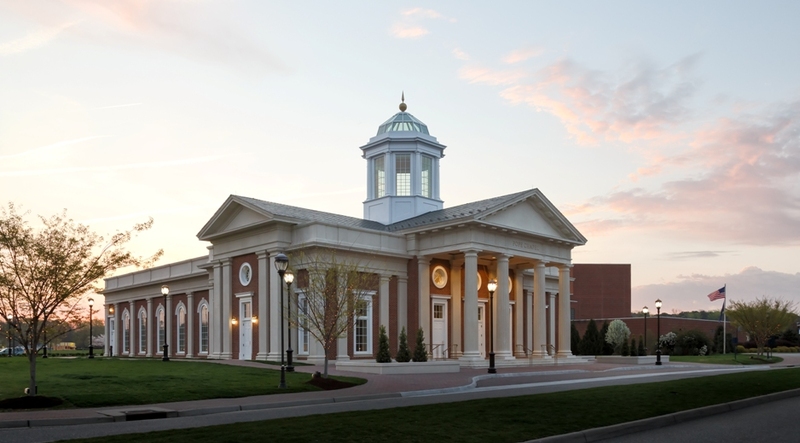 Glavé & Holmes Architecture and the Christopher Newport Hall team were presented with a 2016 Excellence in Development Design Award of Merit by the Hampton Roads Association for Commercial Real Estate. 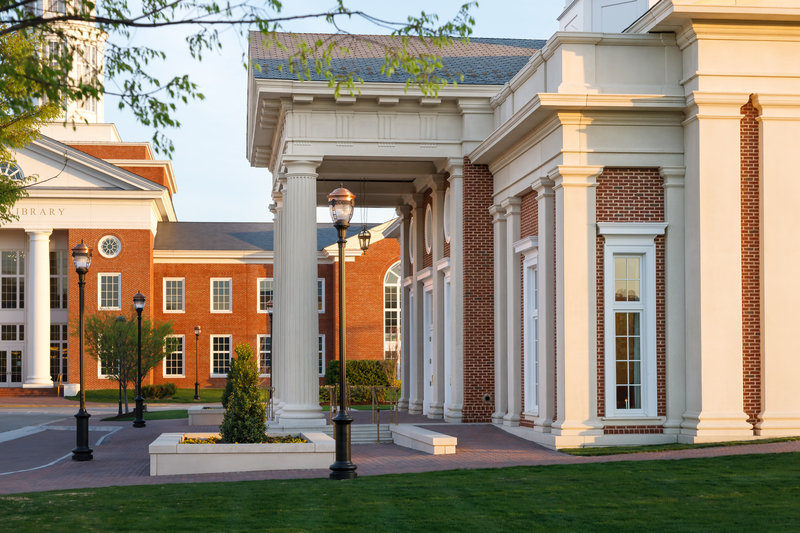 As the crown jewel of an emerging neoclassical campus, Christopher Newport Hall completes the great lawn which is the focal point of the campus. 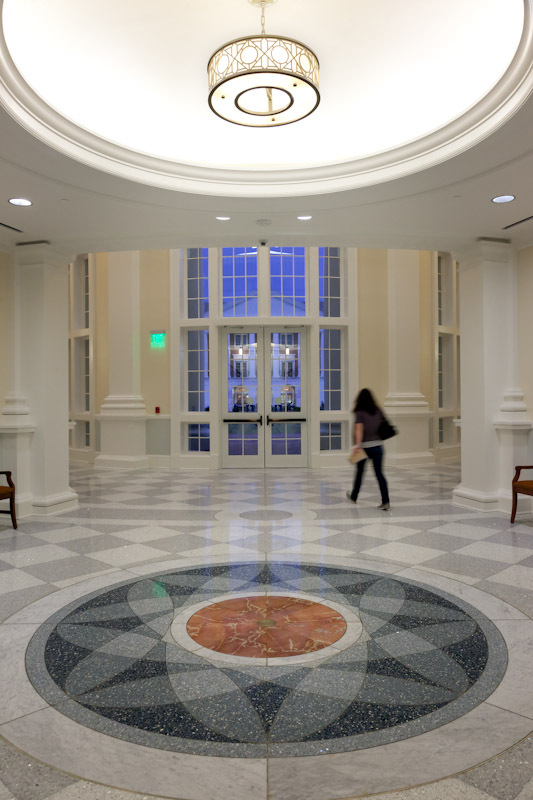 The placement of a building is as important as the design, and the siting of Christopher Newport Hall leaves no doubt about its importance. 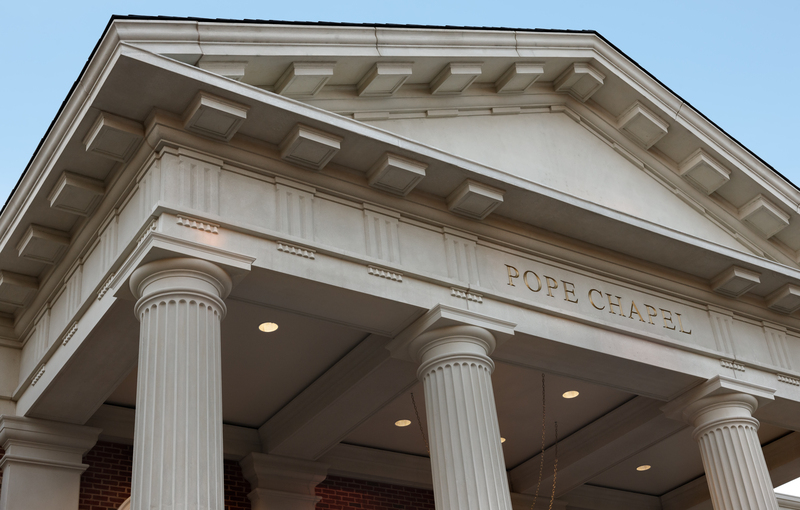 The building is symbolically and literally the front door to the campus. It serves not only as the venue for orientation but is the “One Stop Shop” for student services and academic success programs. 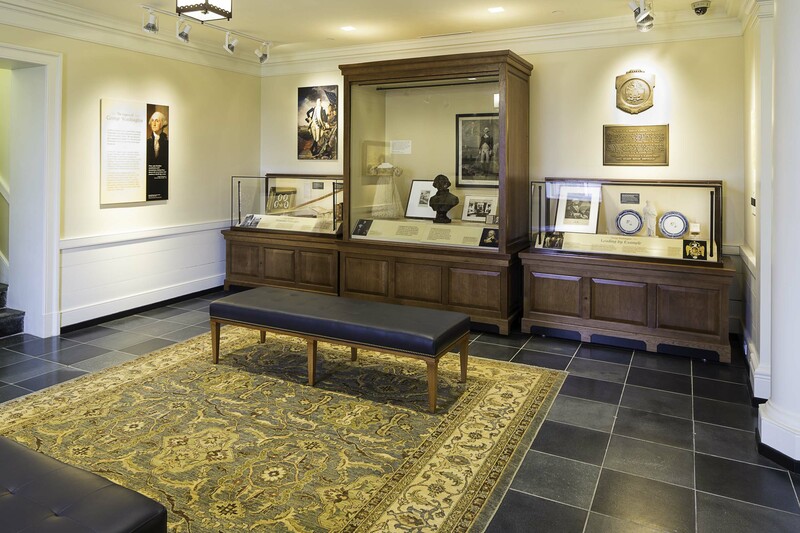 The university’s administrative offices are also housed there along with financial aid and the office of admissions. The architecture describes the building’s importance through the use of an elevated main floor, or piano nobile, reached by mounting a set of monumental stairs. 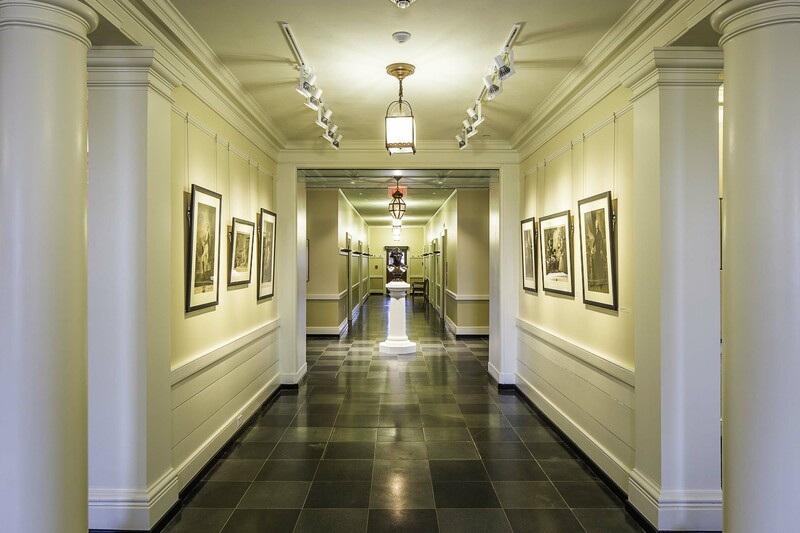 This feature recalls earlier courthouses and civic buildings intended to inspire awe. A nicely proportioned courtyard brings light to the center of the building and gives a sense of human scale to the composition. 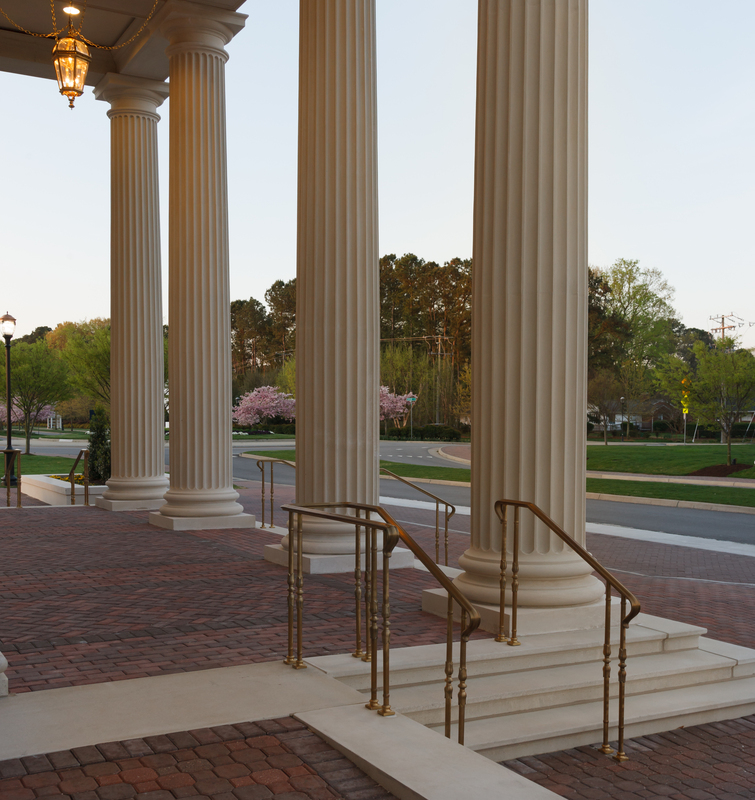 The building is exquisitely detailed from the Corinthian columns, to the rusticated base to the jack arches, to forms and motif carried inside from outside. In an ingenious move to preserve the volumetric experience of the dome, the architects used a glass floor at the fourth floor since the building code did not allow the opening to continue more than three floors up. This allows people on any floor to see through to the top of the dome. 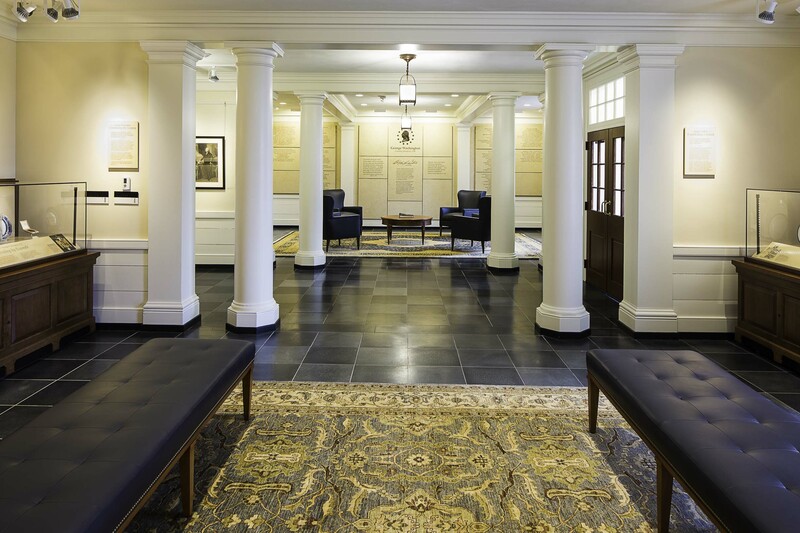 The building reads as a finely crafted, careful, and cohesive composition inside and out. 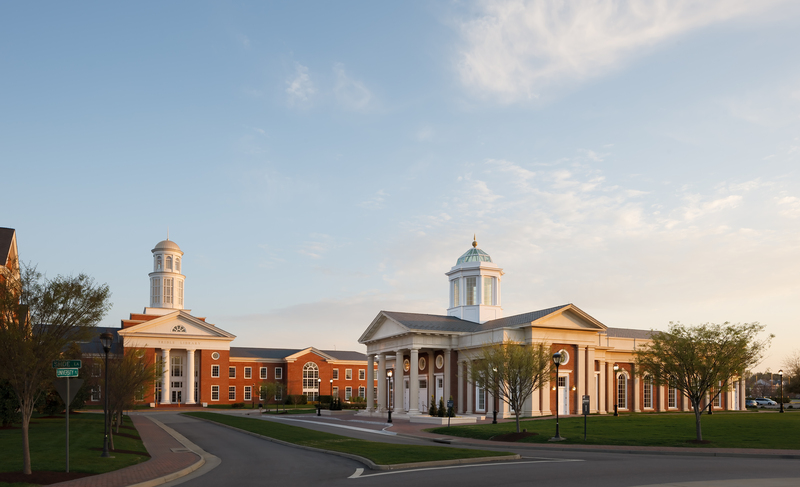 Glavé & Holmes Architecture (G&HA) is pleased to announce that Radford University’s College of Business and Economics (COBE) has achieved LEED Gold Certification, the first new construction building on campus to earn this designation. 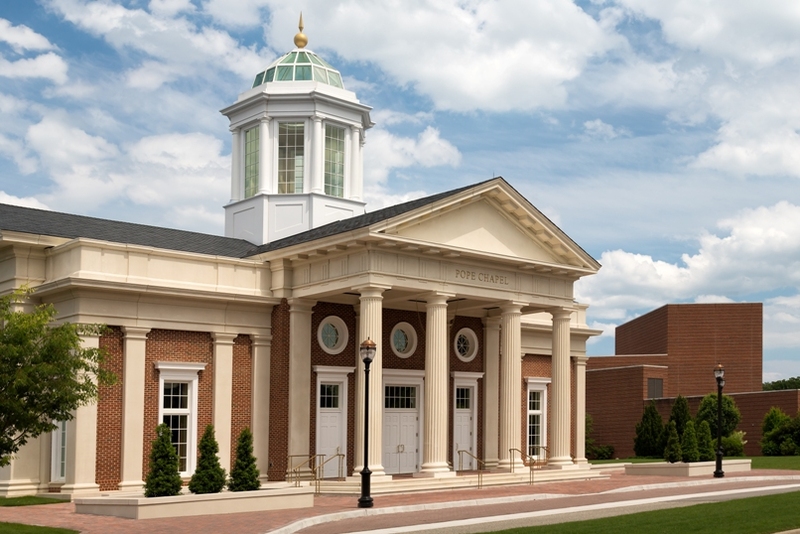 Designed with long-term use and sustainability in mind, Radford’s COBE facility boasts a two-story atrium and large assembly space, as well as state-of-the-art technology throughout the building’s classrooms and collaborative environments. Since the project’s completion in 2012, COBE has become not only a gateway to the campus, but also a “signature” building for the University. LEED is a voluntary program that provides verification of green buildings by the U.S. Green Building Council. The LEED rating system is comprised of a number of credit categories, including sustainable sites, water efficiency, energy and atmosphere, material and resources, indoor environment quality and innovation and design process. 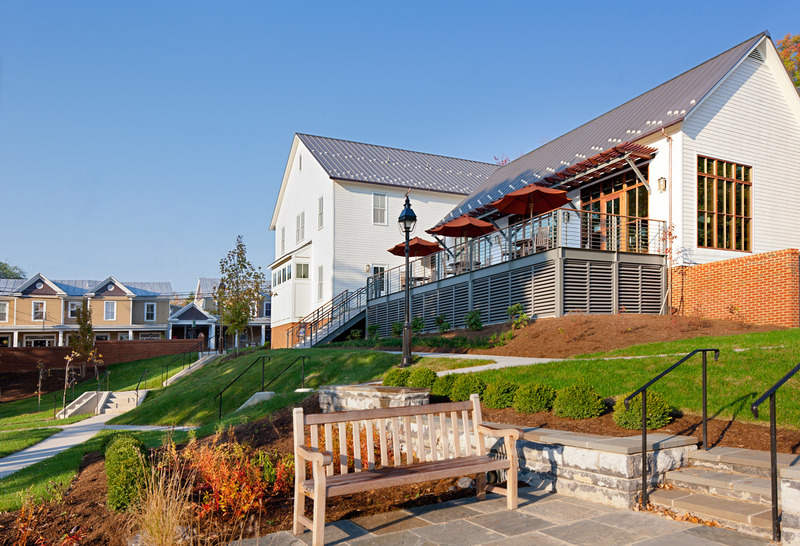 Sustainable features of the building’s design include green roofs and ice storage HVAC system. 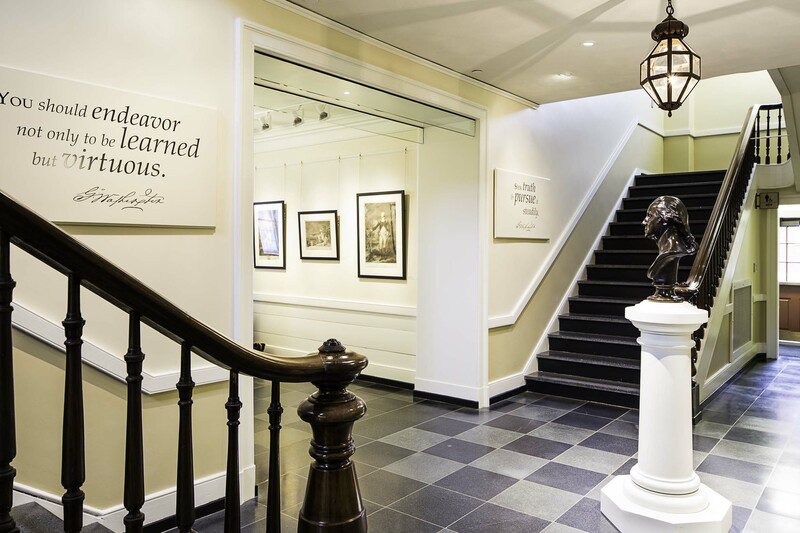 This LEED Gold designation further exemplifies G&HA’s commitment to sustainable and forward-thinking design. 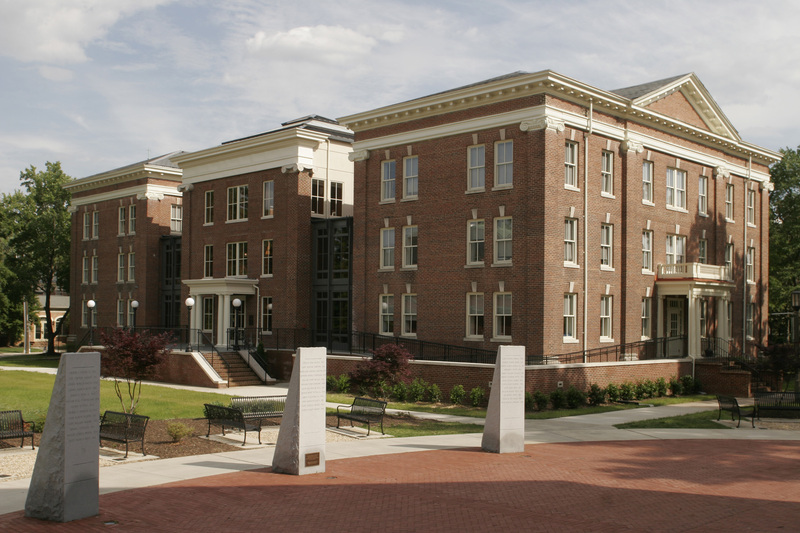 To learn more about the project and its LEED status, visit Radford University’s website. 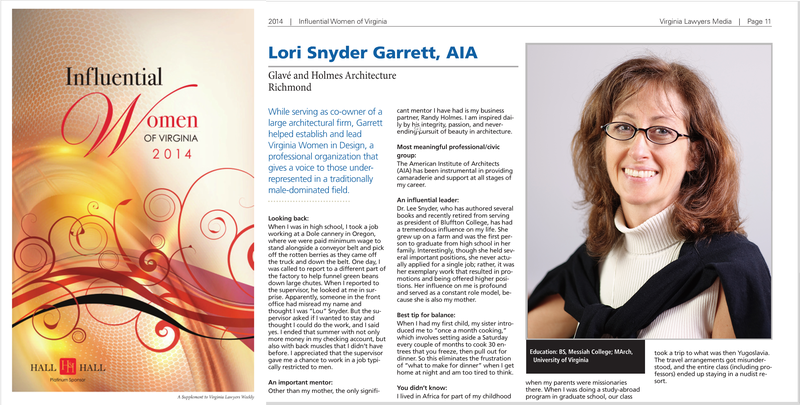 Glavé & Holmes Architecture is proud to announce Lori Garrett, Director of the Higher Education Studio, has been named one of the 2014 Influential Women of Virginia by Virginia Lawyers Weekly. The Influential Women of Virginia awards recognize the outstanding efforts of high-achieving women across the Commonwealth. 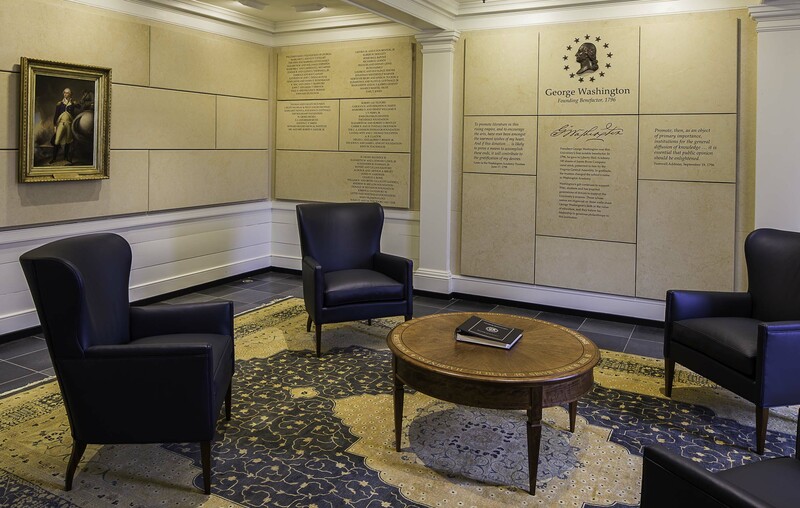 The honors are given to individuals who are making notable contributions to their chosen professions, their communities, and society at large. Lori was nominated for the award based on her efforts to reduce the obstacles faced by diverse and emerging members in the architecture industry. For more information about the award and to see pictures from the event, visit valawyersweekly.com/influential-women. 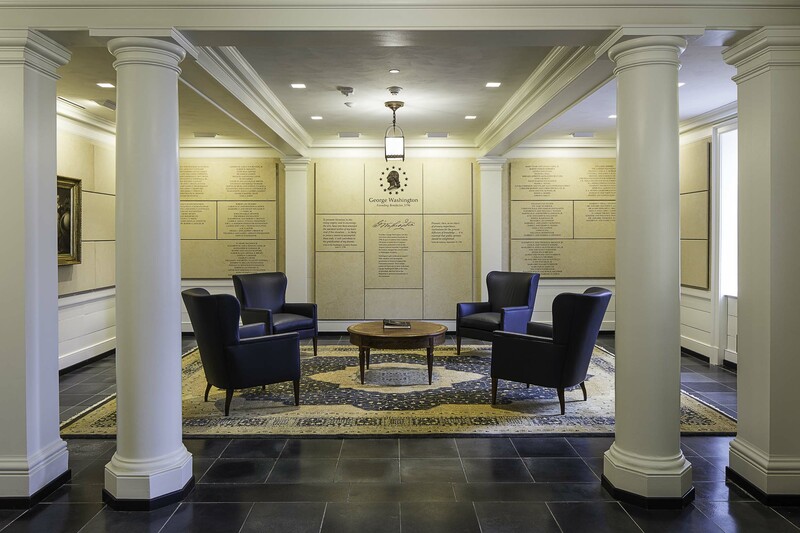 The Carole Weinstein International Center at the University of Richmond has received an Award of Honor in the Contextual Design Category from the Virginia Society AIA. 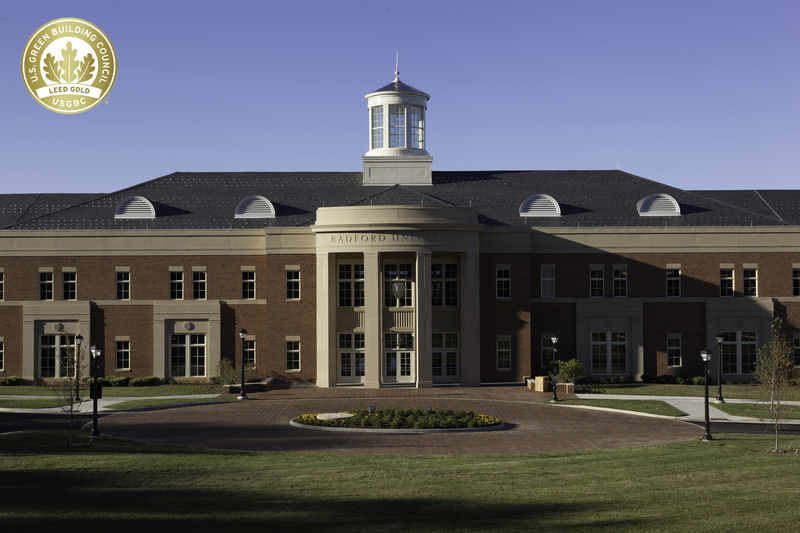 The 56,000 GSF structure reflects the surrounding campus buildings through its scale and materials of red brick with carved limestone detailing; it also alludes to the Center’s purpose through distinguishing itself in its expression of form and through iconographic clues in the building fabric.